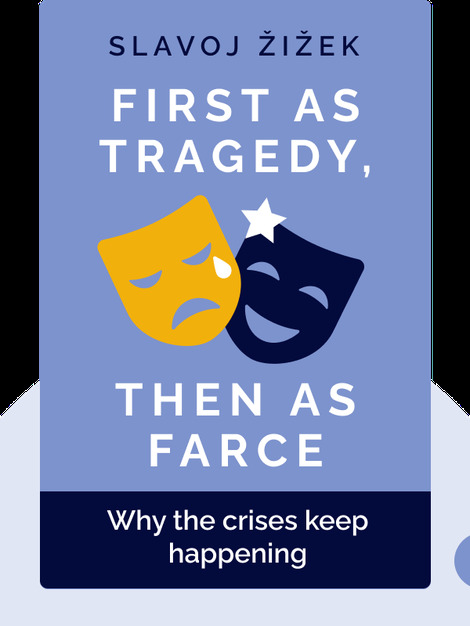 First as Tragedy, Then as Farce (2008) sets out to uncover the hidden ideology that surrounds us in our everyday lives. In examining how capitalist society affects our lives and permeates the way we think, the book ultimately offers a new and better alternative to the way our world is structured today. 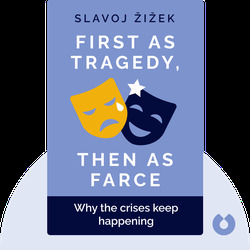 Slavoj Žižek is a philosopher and cultural critic from Ljubljana, Slovenia, and is a senior researcher at the University of Ljubljana. He is also Global Distinguished Professor of German at New York University and international director of the Birkbeck Institute for the Humanities in London.